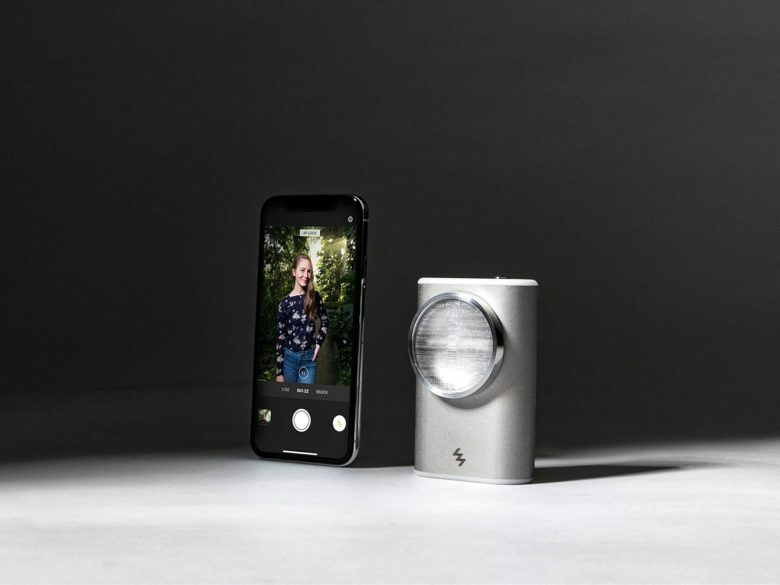 The Xenon Flash will bring studio control to mobile photography. Smartphone camera advances have been jaw-dropping. Engineers continue to advance low-light performance, while adding computational effects like bokeh and embedding additional cameras with telephoto and ultra-wide lenses. However, with all the challenges the camera teams solved, one feature lags behind – the flash. But the smartphone photographer who wants to add a hint of studio-quality light, and control in shaping it, will soon have a wireless Bluetooth flash. It should add the pop to their pictures that they desire. No one uses a 30-year-old Mac anymore. But plenty of Apple fans still own classic computers as a reminder of where the world’s most beloved technology company came from. Now marveling at those machines just got even better. 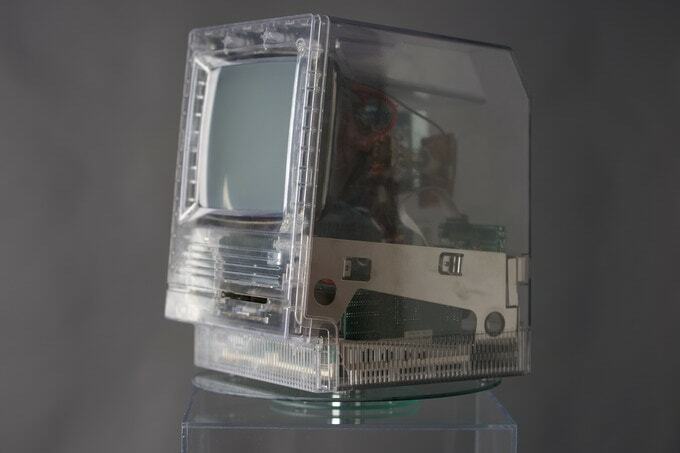 A new clear case designed for the Macintosh SE/30 lets you enjoy its insides as well as its iconic all-in-one form factor. Help it become a reality by pledging your support on Kickstarter today. 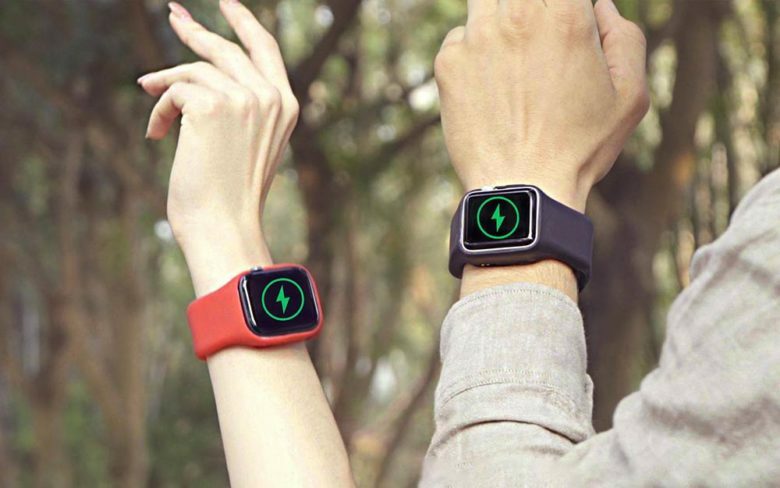 Is the first decent Apple Watch battery band finally here? Apple Watch charging is finally all in the wrist. There are reasons why we haven’t seen many attempts at an Apple Watch band that discreetly houses a battery for on-the-wrist charging. For one, Apple discourages them in its “Made for Apple Watch” program guidelines. Chargers can get hot and burn the skin, or worse, cause fire or electric shock if water is present. Such a band could also interfere with the watch’s sensors. A company called Togvu believes it has solved those problems with a band that debuted on Kickstarter today called the Batfree Power Strap. If you miss the pop out tabs, Side Kick will bring order to your MacBook cord. Logan Bailey will not rest until he has tamed every last tangled MacBook charging cord. He made inroads in 2017 with the Side Winder, a reel that mounts the charging brick in the middle and pulls in both ends of the cord with a few twists. 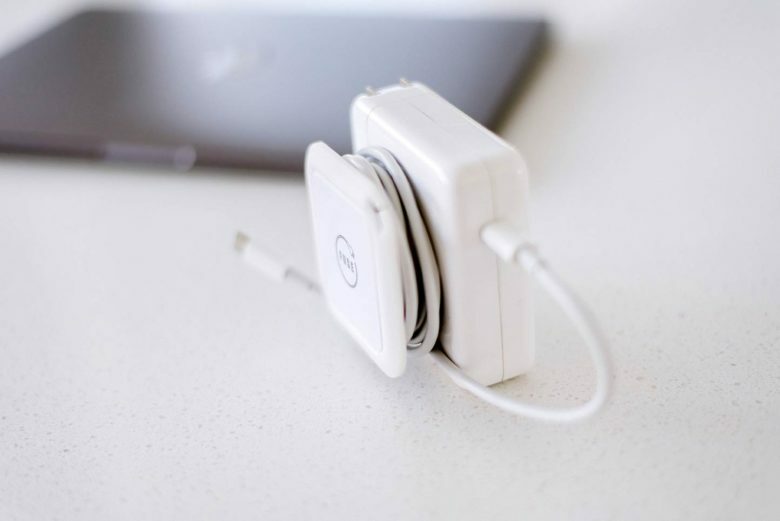 Now, Bailey returns with the Side Kick, a square-shaped collapsible cable winder that sticks to the side of the charging brick. It comes to the rescue of new MacBook Pro users who are discovering Apple made changes to the charging cord. High Five packs all the ports you need. 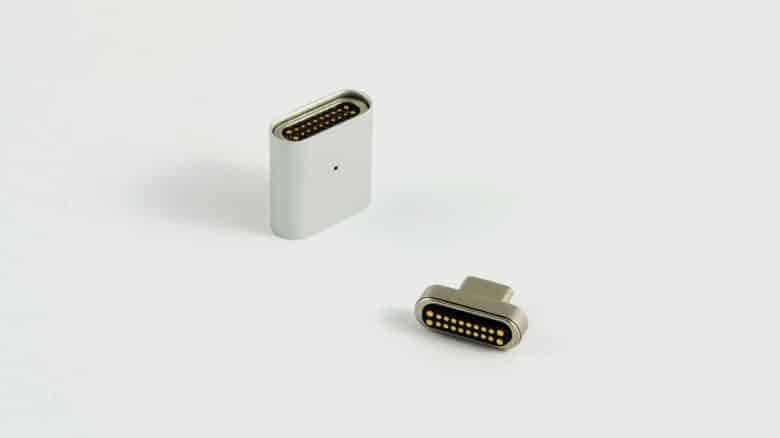 The dark days of dongle hell might finally be over thanks to a brilliant new accessory that packs five different ports in one cable. Vonmählen, a smartphone accessory maker based in Germany, revealed its new creation called the High Five. 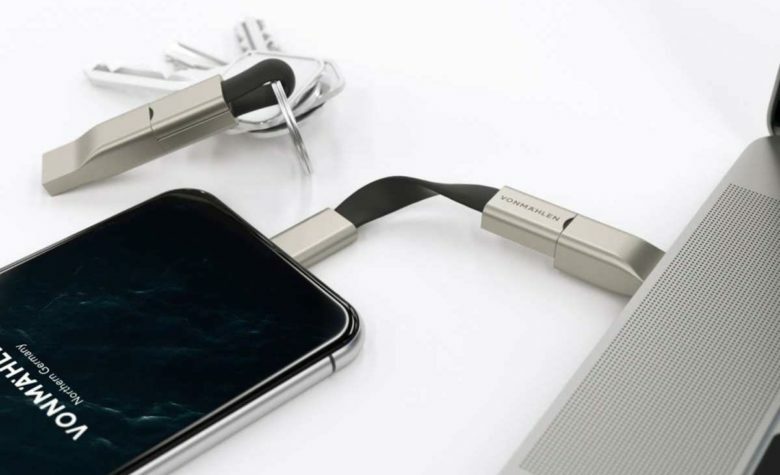 The company claims it’s the first ever 5-in-1 cable that’s so small it fits on your keychain. Best of all, it’s super cheap too. Each new iPhone and its ever-improving camera tends to stir up talk about the demise of the DSLR. Yet, there are just some key features of a conventional camera’s form factor that relegates the iPhone to the casual camera category. 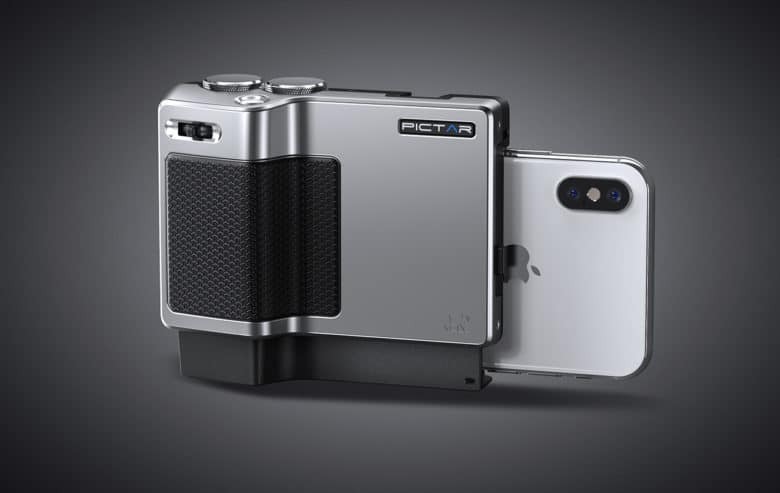 But the photography accessories company miggö has developed – and now improved – a nifty attachment dubbed Pictar tp bring DSLR-like speed and ergonomics to the iPhone. Iconic hardware never looked so soft. Five of the most historic pieces of hardware are back as soft plush pillows cuddle-ready for all Apple geeks. 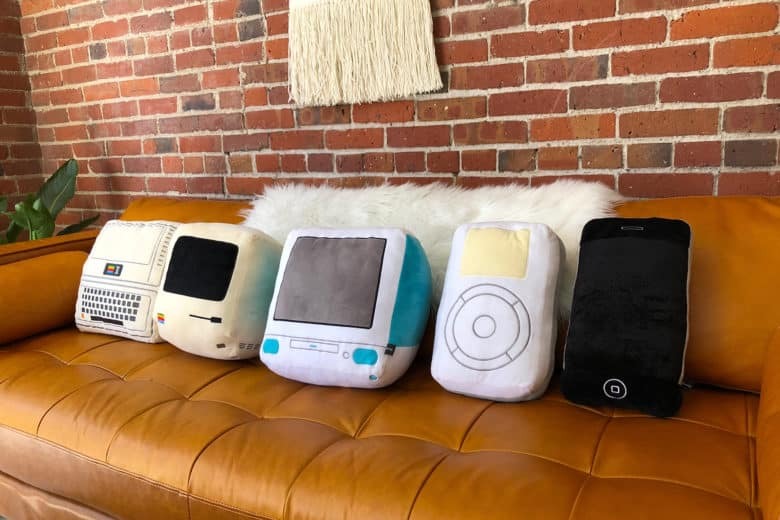 The Iconic Pillow Collection, designed to resemble the Apple II, Apple Macintosh, the Bondi Blue iMac, the iPod and the first iPhone, is the latest line of plush pillows from digital lifestyle company Throwboy. Your USB-C connector is now safe from a sudden yank on the cord. MagSafe connection is no more, but Magtop Pro brings back that feature on new MacBook Pros with Type-C charging. Magtop maybe the tiniest of Mac accessories, but there’s nothing small about its place between the end of your power cord and the Type-C socket. AirPlus. If you can live with the thick rubber, they're a great idea. 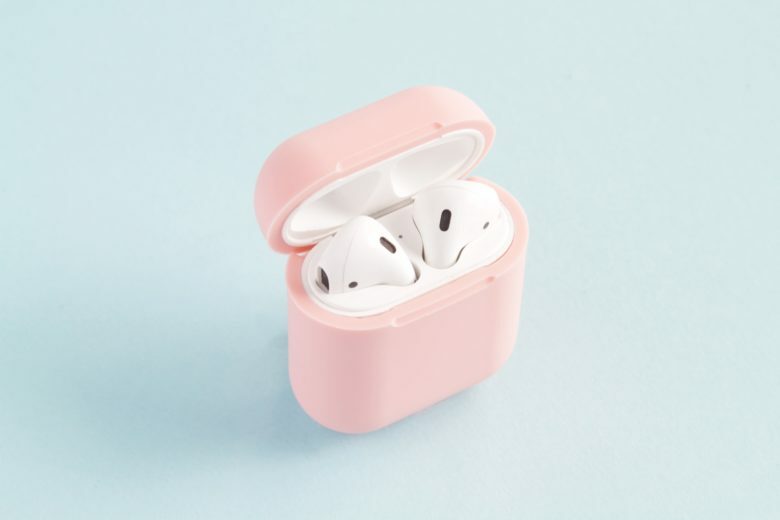 AirPlus is a silicone case for your AirPods’ case, which adds one great feature, as well as several not-so-great ones. With your AirPods inside the case, you can drop it onto any Qi-compatible charging mat and have the AirPods and their battery case charge wirelessly. That’s pretty sweet, but there are downsides too. Looking for an unusual charger? Gloo is your hookup! Apple’s AirPower charging pad is still M.I.A., but if you’re looking for an innovative and awe-inspiring wireless charging option, look no further than a new Kickstarter campaign. 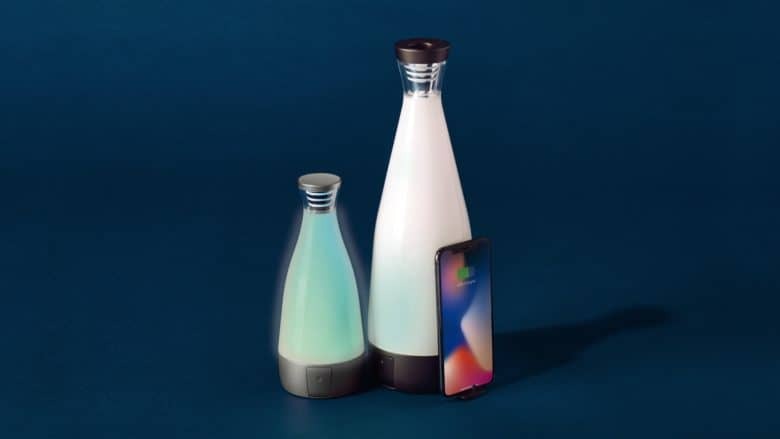 Called Gloo, it’s a sleek bottle-shaped wireless charging station that doubles up as a multicolored ambient light source you control with your iPhone.